ISN offered businesses in Benzie, Grand Traverse, Leelanau, and Manistee Counties the opportunity to have Japanese barberry in their landscape removed and replaced at no cost. 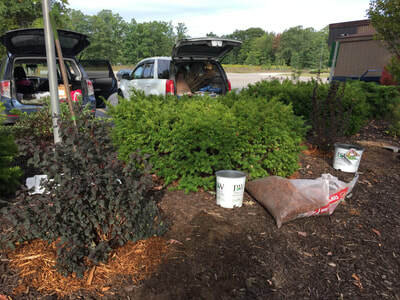 Like many invasive species, Japanese barberry was introduced to the United States as an ornamental. 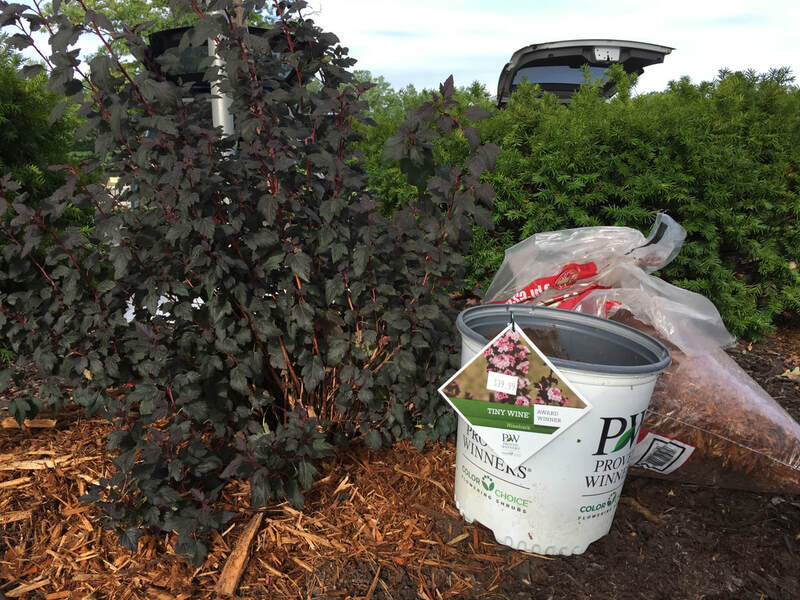 Its hardy nature and red berries made it an attractive addition to landscapes in the late nineteenth century through today. 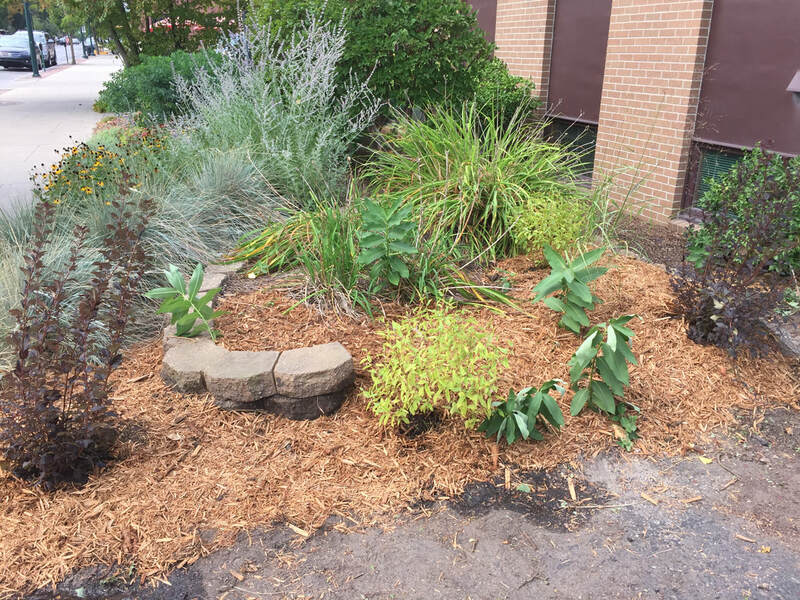 Unfortunately, those qualities also allow it to spread voraciously beyond garden boundaries and into nearby natural areas. 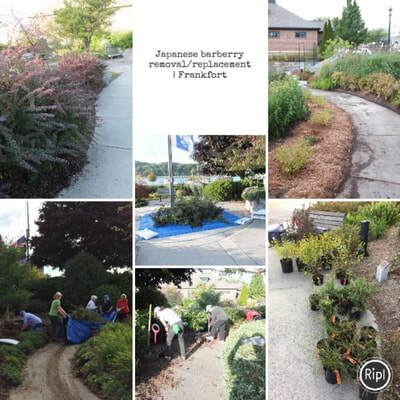 ​Qualified Go Beyond Beauty Landscapers and ISN staff worked with businesses directly to coordinate the barberry removal and help choose non-invasive plants to be installed in its place. With funding provided by the Great Lakes Restoration Initiative, it was exciting to be able to offer this program for free. Unfortunately, we are unable to offer this program in 2018 due to funding. 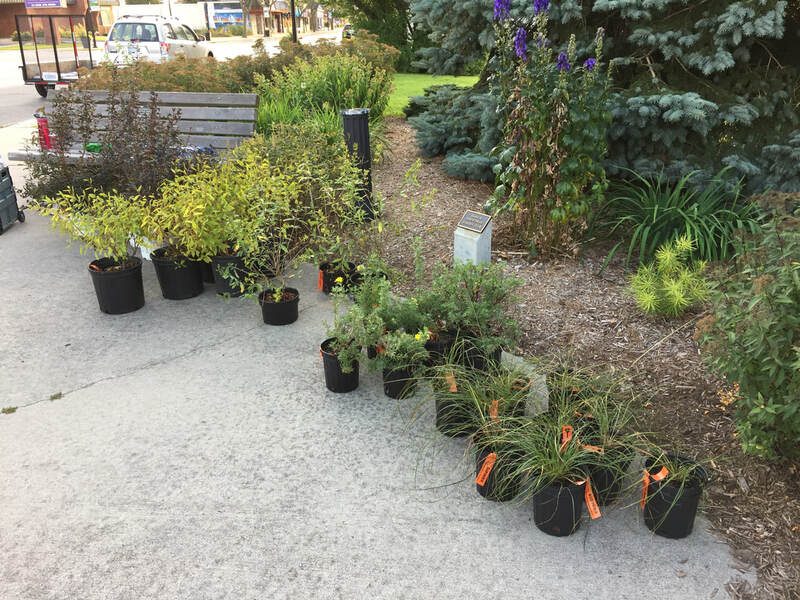 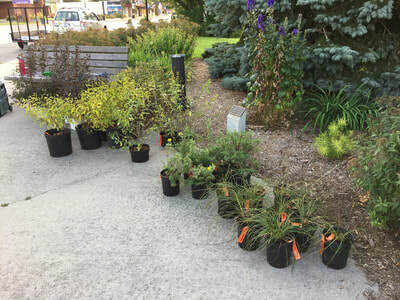 Thirteen businesses participated in the Japanese Barberry Buyback. 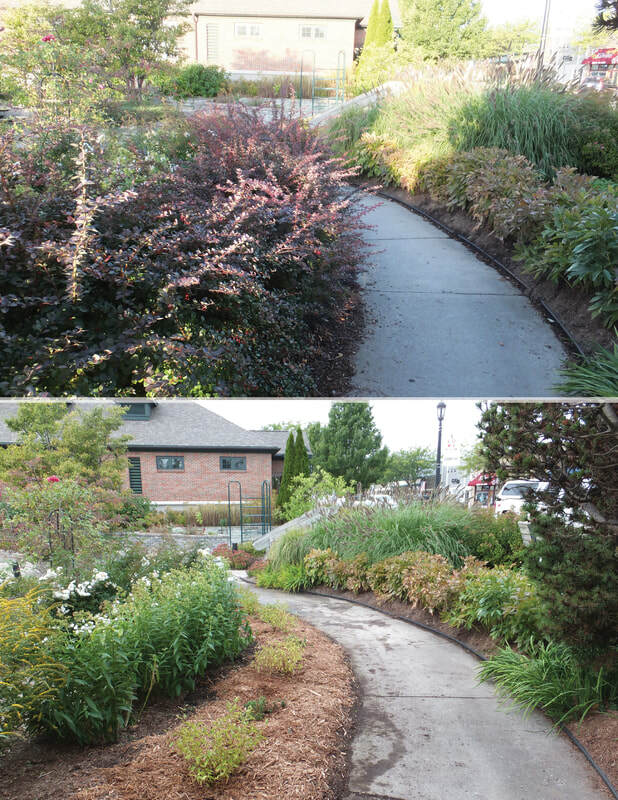 One-hundred-forty-four Japanese barberry plants were removed and replaced with natives.